This second edition has been extensively revised, updated and expanded with many new colour images. 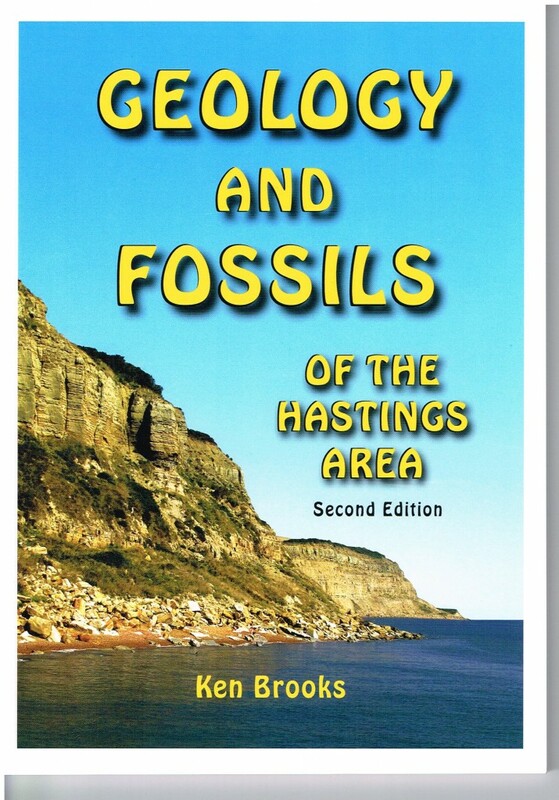 Not only does this book give an overview of the Geological History of the area but also contains a couple of field trips. 76 pages.